JOINT BASE LEWIS-MCCHORD, Wash. A hearing for the soldier accused of killing 16 Afghan civilians has been set for Nov. 5 at an Army base in Washington state, with villagers expected to testify by video from Kandahar Air Field in Afghanistan. Staff Sgt. 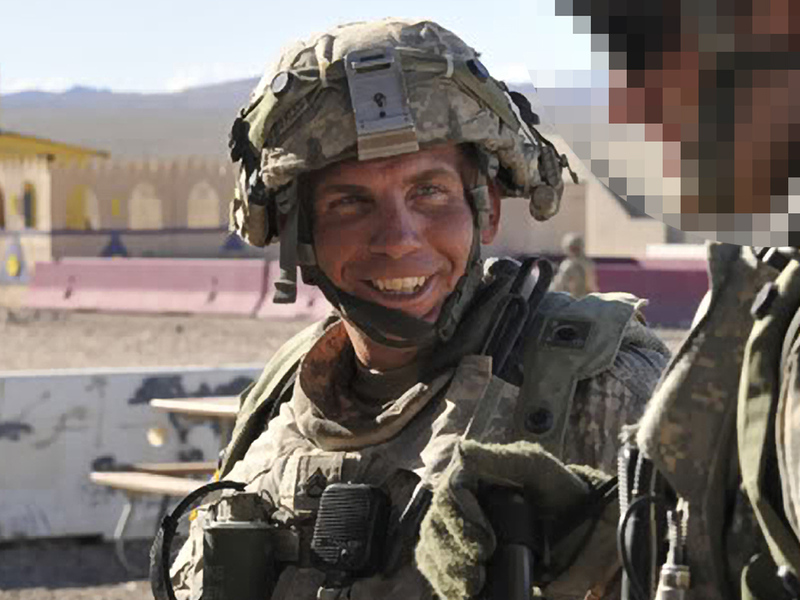 Robert Bales is expected to appear at Joint Base Lewis-McChord for the pretrial hearing, which is expected to last two weeks, Lt. Col. Gary Dangerfield said. The second week of the hearing will be held in the evening so villagers can testify during daylight hours in Afghanistan. The hearing under Article 32 of the Uniform Code of Military Justice will determine whether Bales, of Lake Tapps, Wash., faces court-martial. Bales faces 16 counts of premeditated murder; six counts of attempted murder; seven counts of assault; and one count each of possessing steroids, using steroids, destroying a laptop, burning bodies and using alcohol. He's being held in the military prison at Fort Leavenworth, Kan.
Sgt. Bales' wife: Murder charges "unbelievable"
Investigators say Bales was armed with a 9 mm pistol and M-4 rifle outfitted with a grenade launcher when he walked off his base in southern Afghanistan March 11 and went on a nighttime killing spree. Brown told The Seattle Times more than 10 Afghans could be called as witnesses, and some have been difficult to round up. Brown said the hearing is important because it may be his only opportunity to question them. Bales grew up in suburban Cincinnati where he attended high school, then went to Ohio State University from 1993 to 1996, though he didn't graduate. He joined the Army two months after 9/11, after a Florida investment business failed and after he had worked with a string of securities operations. Sgt. Bales' lawyer: Afghan war "on trial"
Lawyer: Bales won't participate in "sanity board"